Join Chicago magazine for the third annual Barrel Night, a celebration of whiskey and fine spirits. 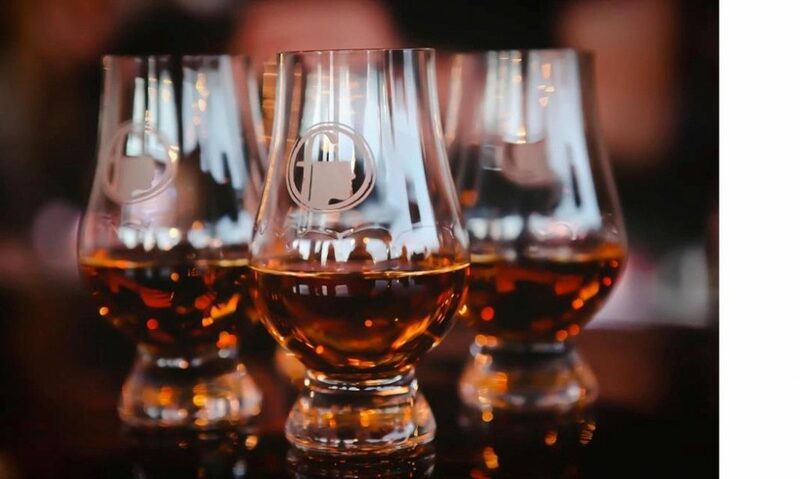 Attendees will have the opportunity to interact with master distillers, sample a wide variety of highly acclaimed whiskey and spirits brands, savor an array of gourmet bites, and partake in memorable activities. Must be 21+ to attend.